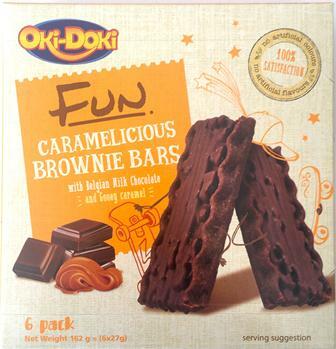 New luscious Oki Doki Caramelicious Brownie on the shelves! The growth in demand for our Oki Doki easy snacking, single fun bars are rising. 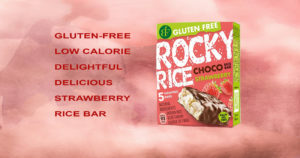 Our luscious Oki Doki Caramelicious Brownie bars were introduced at the end of last year and started the distribution across New Zeal and as we entered the New Year of 2019. The new superb addition of Crunch, Crispy Brownie Biscuit with Belgian Dark & Milk Chocolate and goey Caramel will definitely tick your taste buds. 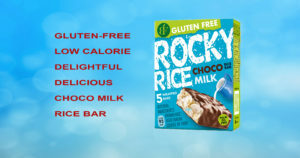 The demand for new flavour is attributed to the success of the original flavours, Oki Doki Disco Bits, Oki Doki Cookies & Cream Bar, Oki Doki Chocolate Cookie Bar and Oki Doki White Disco Bits Bars. 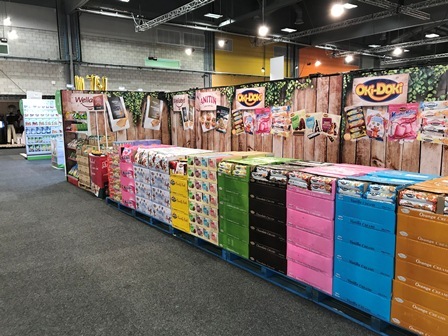 We are excited for all the Oki Doki Fun Bars readily available to consumers having different flavours to choose from. 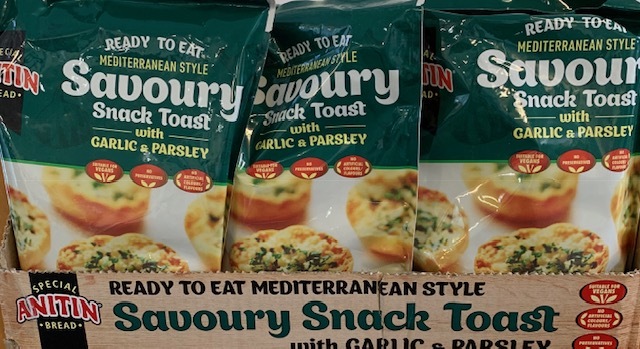 Our mouthwatering ready-to-eat Savoury Snack Toast with Garlic & Parsley has a new look! What compliment to these lovely ovens baked (not fried) Anitin Breads is an enticing picture of delightful savoury snacks. You will surely enjoy them right to your exquisite taste buds. 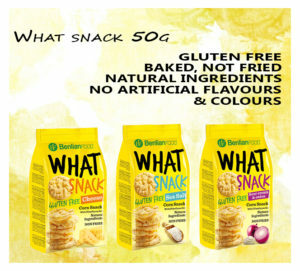 They are suitable for Vegans * They have no preservatives *No artificial colours & flavours. You will find this new look anytime soon! 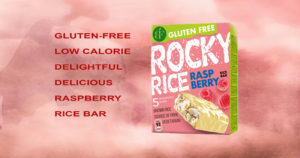 Try them out! 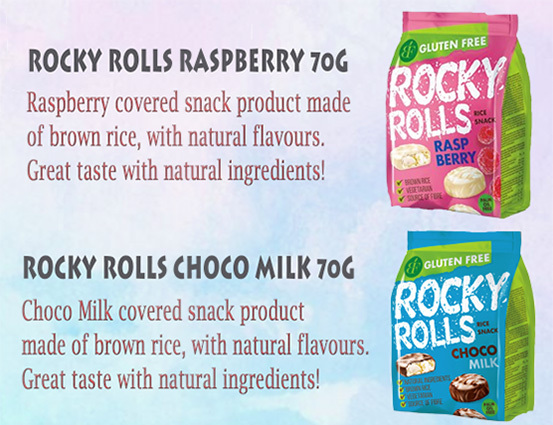 It’s all about Gluten-Free ~ What Snack, Rocky Rolls and Rocky Rice! 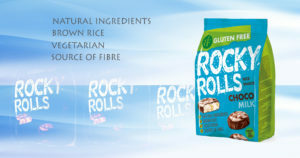 A special vegetarian light-brown rice, source of fibre is an absolute delight and definitely gluten-free! 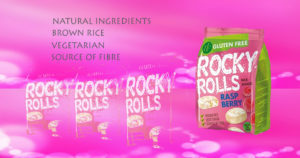 A special attention that all the ingredients were of natural and of the highest quality. 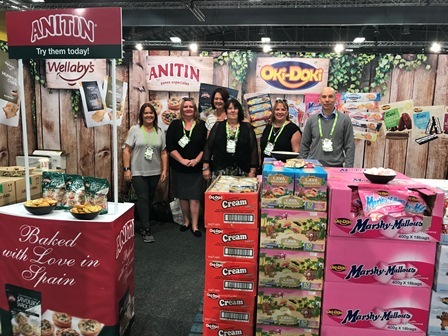 It has been a great time for Universal Trade team to be part of the Foodstuffs Expo 2018, bringing our high calibre sales team together as we aspire to meet the attendees and fellow exhibitors. Being part of New Zealand companies and brands, coming together in the event is important to us. Having been in the market for more than 15 years, joining the event always excites us. Our products like Oki Doki, Wellabys, ANITIN, Esgir and Celita, were presented and met with our regular buyers and supermarket owners. 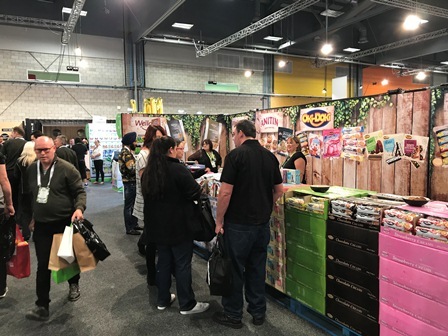 The Food Show Auckland is an event to showcase huge range of local and international food, wine, beer, coffee, kitchen equipment and so much more. An opportunity for the crowd to taste our amazing various products and take away to share with friends and families. 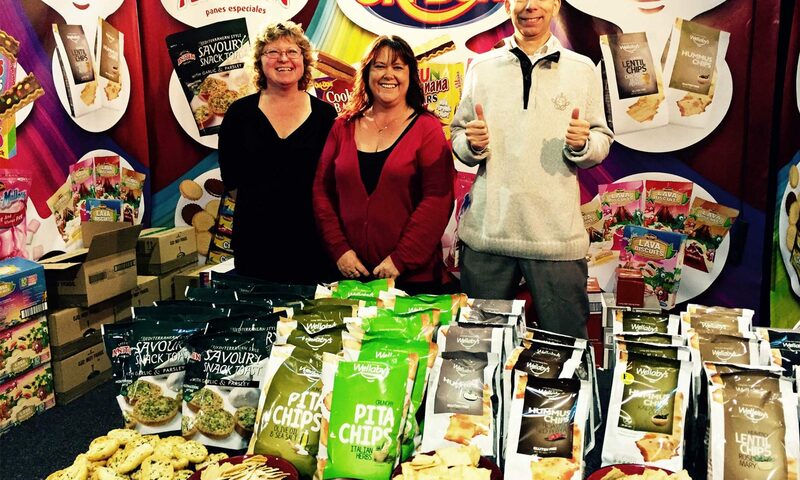 ♦♦♦ Universal Trade @ The Auckland Food Show was a success! 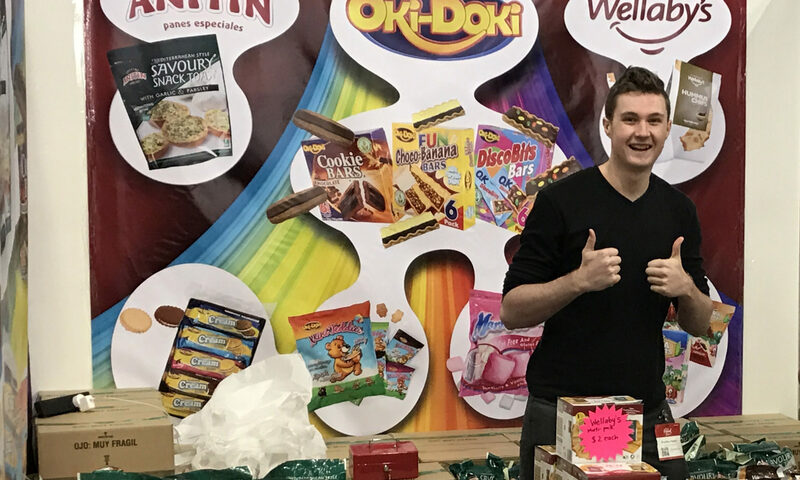 We have sold everything after glimpse and taste of our amazing Anitin Garlic Bread, range of Wellaby’s and Oki-Doki products. Since 2008 our company has successfully implemented HACCP based Food Safety Programme and audited annually to ensure the highest standards for importation, storage and distribution of food products. ♦♦♦ Universal Trade was once again invited to this massive exposure of delicatessen, an upmarket kitchenware shop, and the supermarket of your dreams all rolled into one. We are indeed very proud to participate and give the public to taste our range of products. Our biggest food and wine festivals in New Zealand every year.